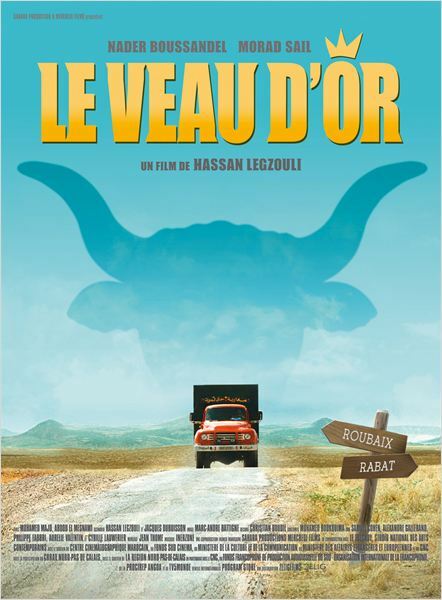 Le Veau d’Or – Hassan Legzouli. 17 year old Sami has been sent by his dad to a small village in the Atlas mountains of Morocco to make a man of him. All Sami wants is to go back to France before his 18th birthday so he can get French nationality and get back together with Melanie, his French girlfriend. Sami and his cousin Azdade come up with a plan to steal an ox from the Moroccan royal family’s ranch and sell it to pay for the crossing back to France.